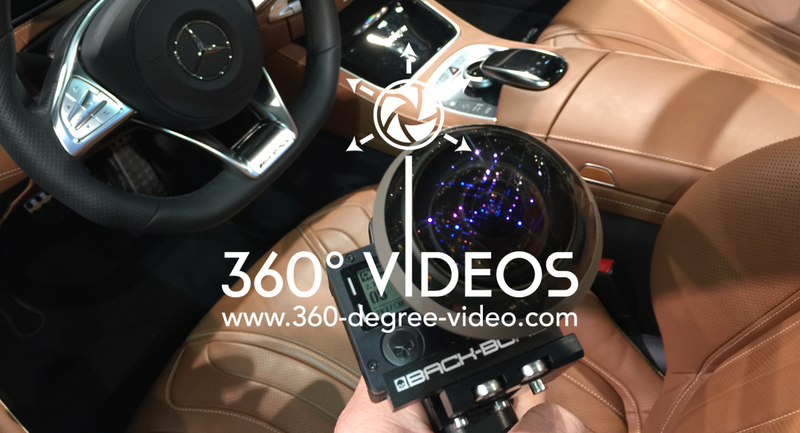 We produce interactive 360 degree video / movies, worldwide (for hotels / toursim, motorsport, events, shows etc.) - we come to you! 360 Videos for Facebook, Youtube or APPS / VR Glasses. 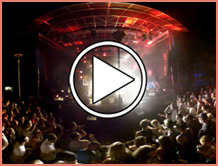 Interactive 360 degree videos, immersive videos for hotels, shows, events, sport etc. - with YouTube APP. Ibiza Boat Party, 2016! 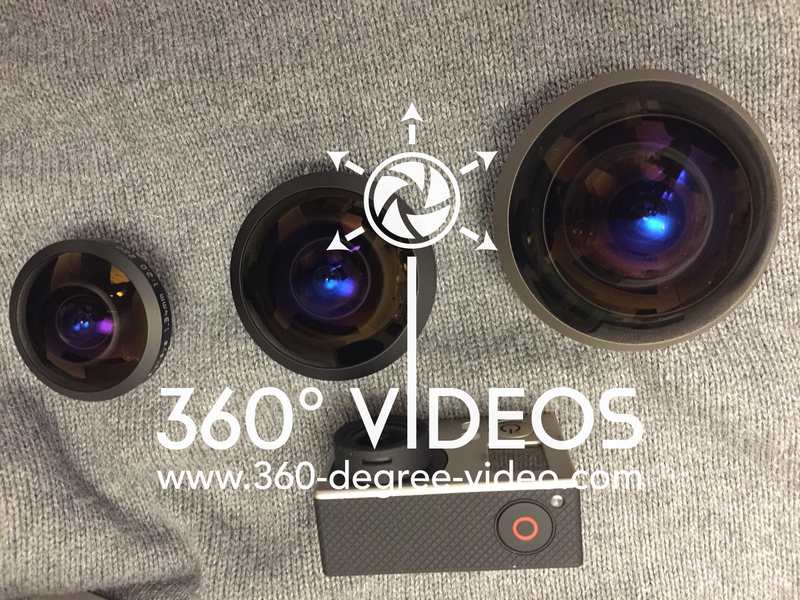 Move interactively in the 360 Video. 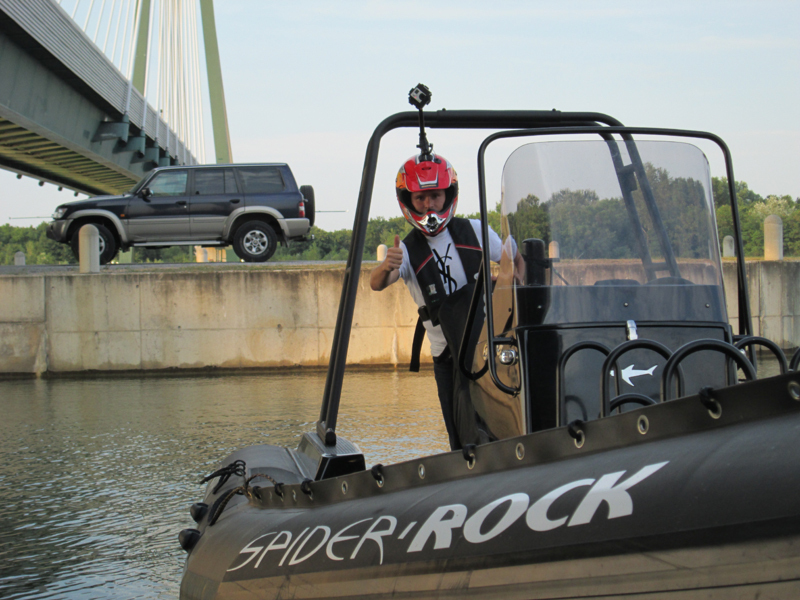 For producing 360° Videos, 6 cameras, respectively 6 fish-eye-cameras are used to cover the entire area 360x180°. 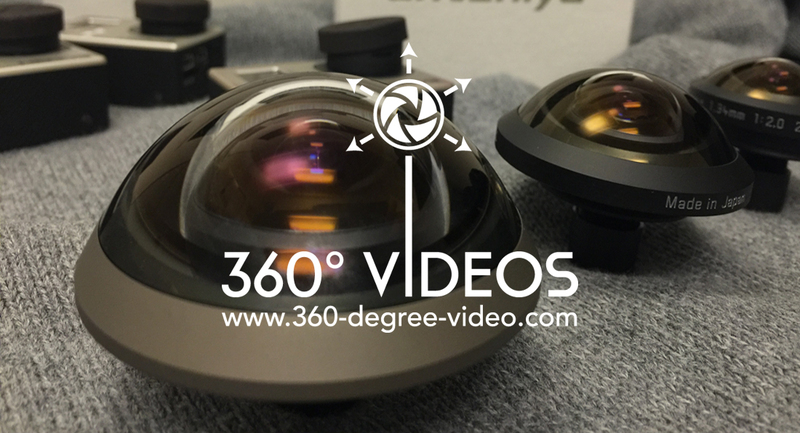 We produce your 360° Video, get in touch with us. 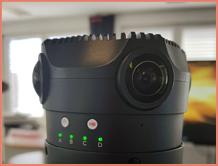 The 360° movie / video technology does not only offer the possibility of moving pictures with the cursor or the keyboard, but also entire 360° videos or video sequences. 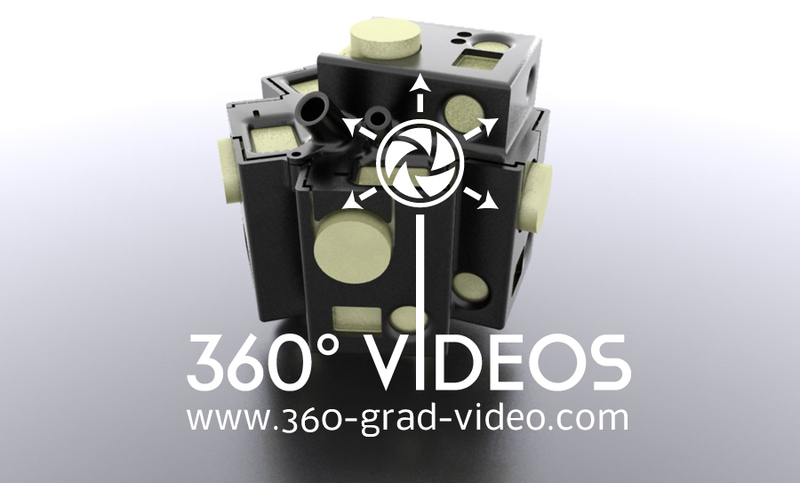 360° interactive videos. Book today your interactive 360 degree video. One or several 360° videos from your property. 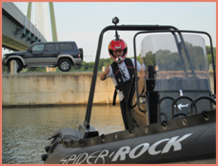 Our videos can be integrated directly into your website or Facebook. 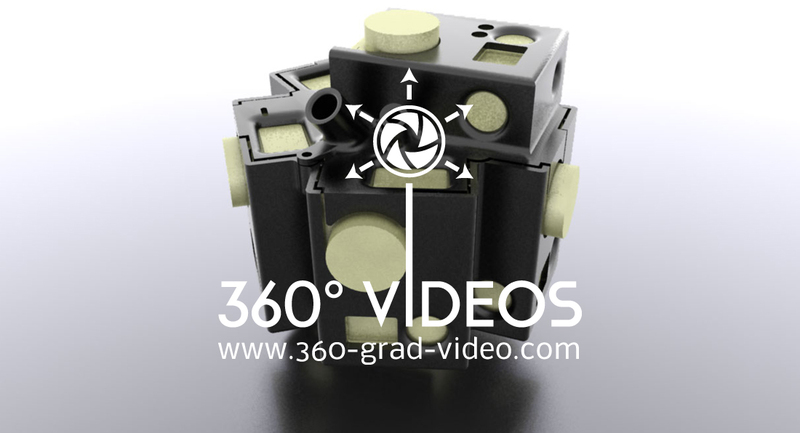 Contact: +43 1 214 42 92 or via email office@360-degree-video.com. 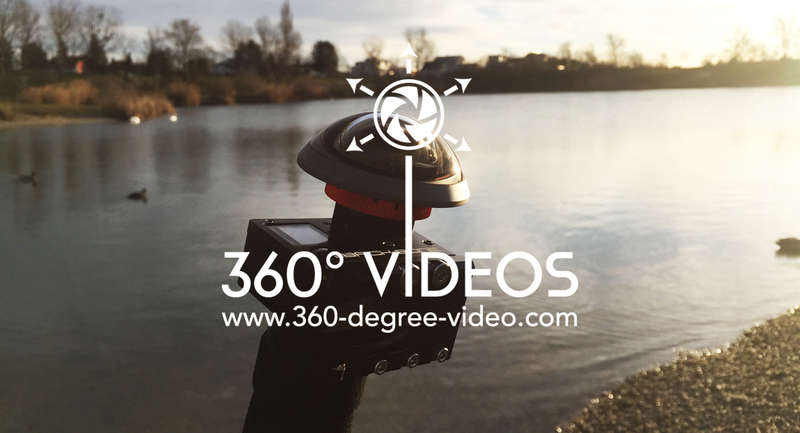 We offer 360 degree videos. Concept, preparation, completion of 360 degree videos of events. Allow your users an interactive look into your company or your party. 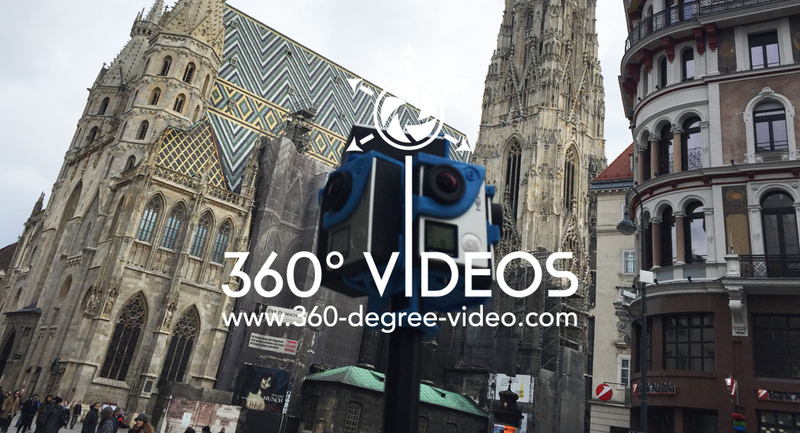 360 degree video from Austria. We create 360 ​​° video on customer request for all industries and business sectors as well as for individuals at home and abroad. Usually have 360 ​​short videos 25-50MB and are ready to play within a few seconds. However, the download speed and resolution of the picture and sound quality are depending on the processing power of the PC and may vary. Using six special cameras (fish-eye cameras), a film is created in which it is possible using special hardware and software to navigate. 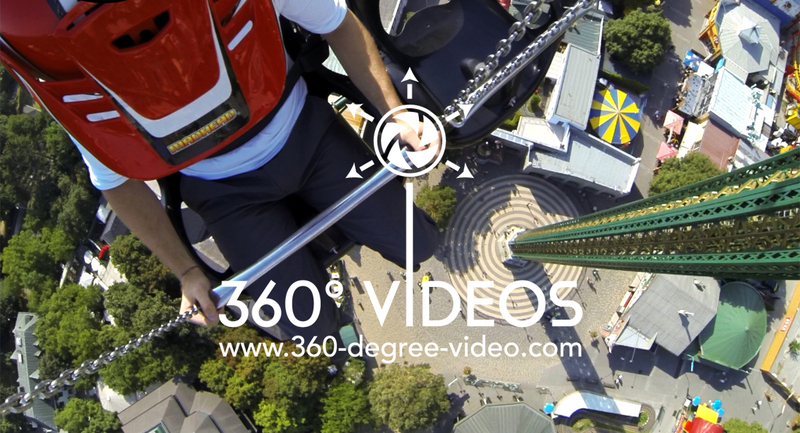 The possibilities are extremely varied because even in free fall, the technology provides stunning 360 degree views. Perfect for individuals and for companies in every sector. 360 ° videos offer a unique and ultra-modern way to impress. A look in all directions. 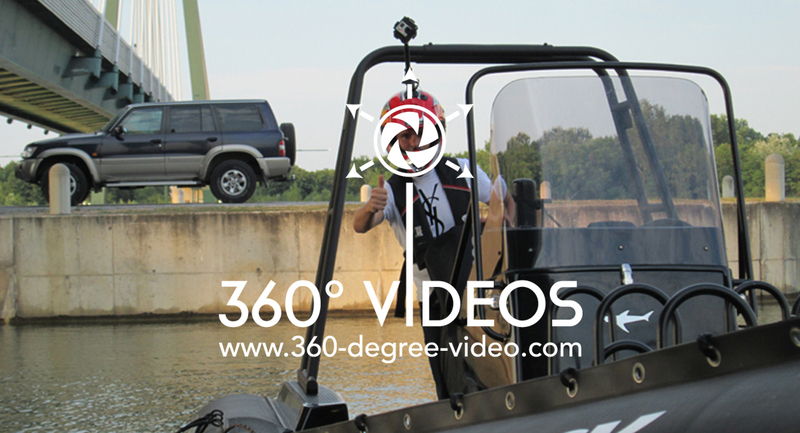 In 360 ° video, the user can simply click of the mouse or using the cursor keys to navigate and is this virtually in the middle of the action. 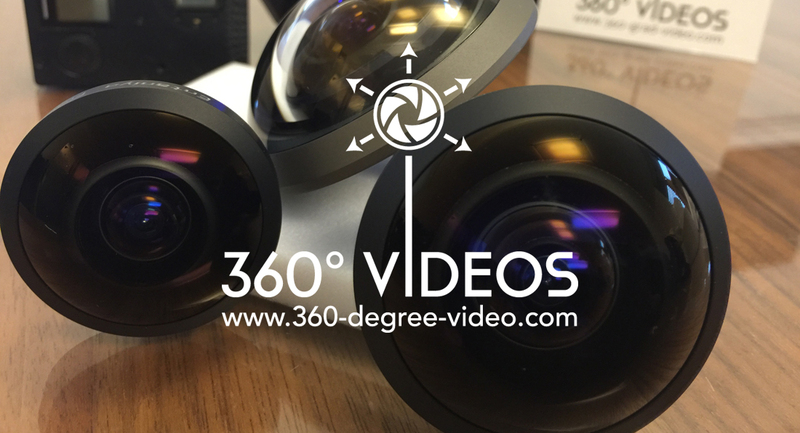 Photos were yesterday - 360 ° videos are the future. Be there live! Move in a video! The latest technology makes this possible. 360 ° videos make you feel as if you had the camera in our hands. New and unique in Austria.